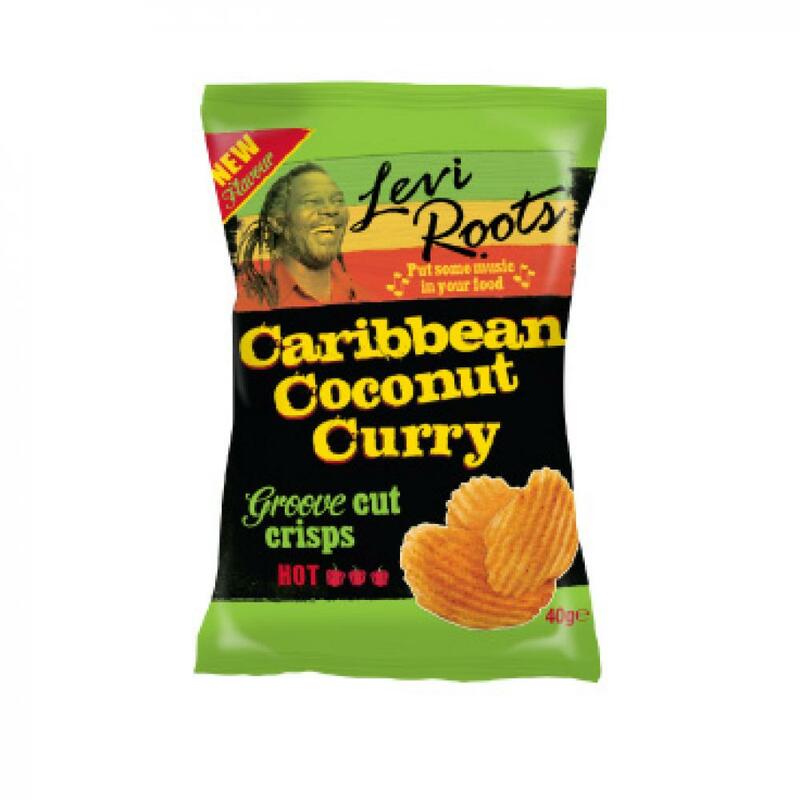 Combining the spicy sweet flavours of Jamaican Coconut Curry with the finest quality potatoes around, to create a groove cut crisp that provides a true Caribbean crunch with every mouthful! Ingredients: Potatoes, sunflower oil, spices (coriander, turmeric, cumin, ginger, fennel, habanero chilli) butterMILK powder, salt, natural flavourings, sugar, rice flour, onion powder, coconut milk powder (MILK), garlic powder, colour: turmeric extract. We take care to ensure that product information is correct, however, food products are constantly being reformulated, so ingredients, nutrition content, dietary and allergens may change. Always read the product label and do not rely solely on the information provided here.